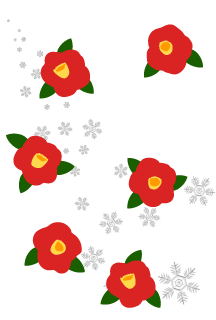 It is winter image stock of free clip art & graphic design. 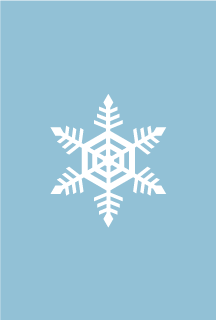 There are lots of winter images such as snow, snowflake, snowman, ski and so on. 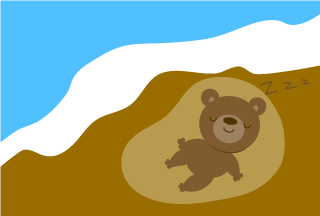 Cartoon Picture of a bear hibernating in winter. 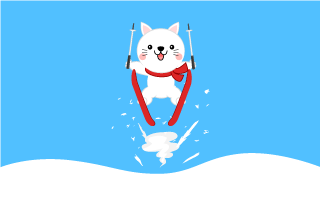 Cartoon Pictures designed a white cat that ski jumps. 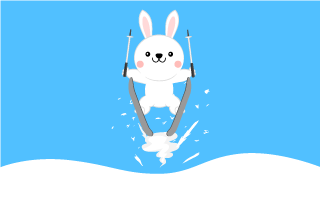 It is Cartoon Picture of a cute rabbit character that ski jumps. 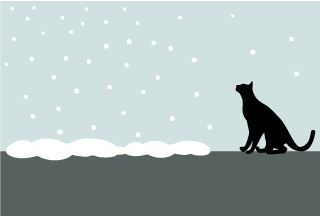 It is a Graphics designed a cat silhouette looking up with falling snow. 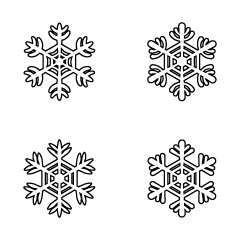 It is a free clip art image of winter which designed four types of cute white snow crystal. 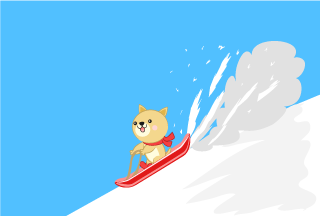 Cartoon Pictures designed ski jumping a cute dog. 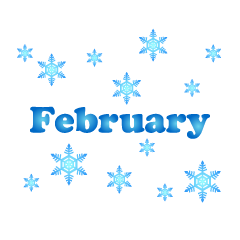 It is a free clip art image of winter when designing snow crystal and February text. It is a graphics card designed one big snow crystal. 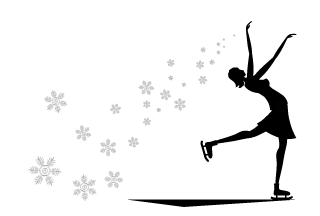 It is a graphics card designed figure skating women in silhouette. 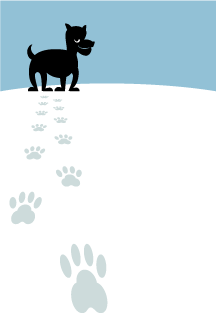 It is a dog's snow footprint graphics card. 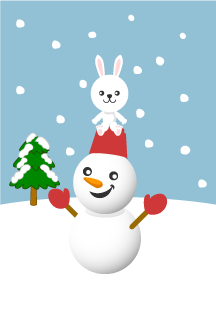 It is a graphics card designed friend's snowman and rabbit character. 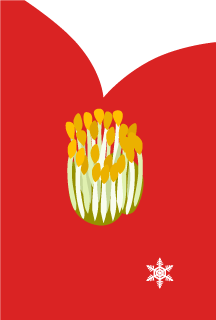 It is a graphics card designed red flowers and snow crystals. 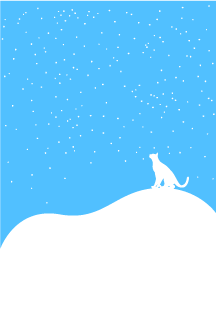 It is a graphics card designed a white cat looking up at the falling snow. 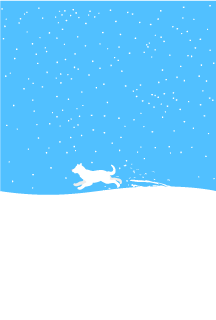 It is a graphic card designed a white dog running around snow. 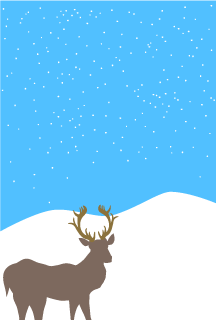 It is a graphics card designed with a silhouette of a deer on the snow hill. 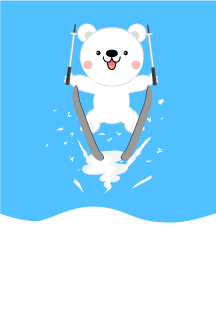 It is a graphic card painting a cute polar bear character that jumps on skiing. 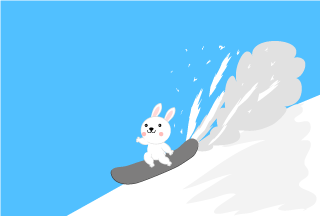 It is Cartoon Pictures of a cute rabbit to jump snowboard. 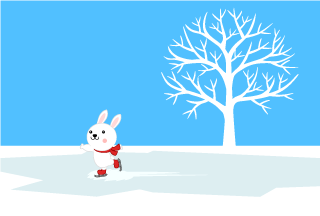 Cartoon Pictures of a cute rabbit to skate in winter. 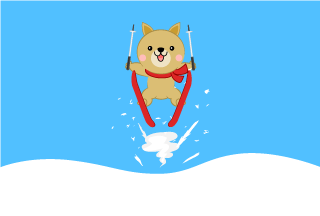 It is Cartoon Picture of a dog character who slides on a snowy mountain with a sled. 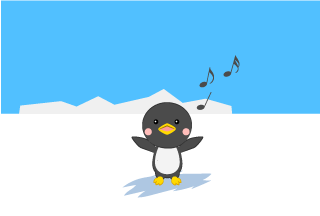 It is a cartoon picture of a cute penguin singing in Antarctica. 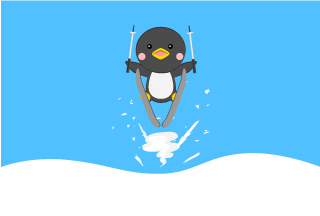 It is a cartoon picture of a cute penguin that ski jumps. 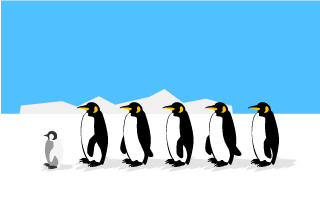 It is Graphics of Antarctic penguins marching in line. 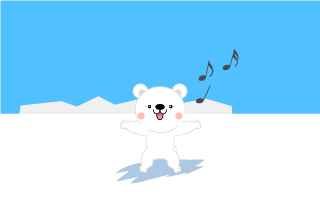 It is Cartoon Picture of cute a polar bear singing happily. 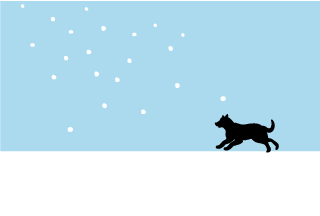 It is a Graphics designed a falling snow and running dog silhouette. 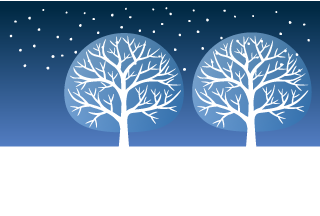 It is a Graphics designed Trees in the snowing falling night sky. 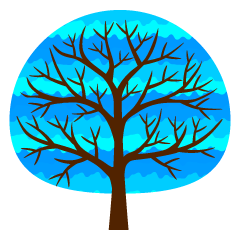 It is a cute blue tree clip art & graphic design image. 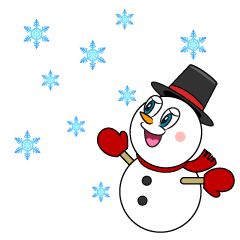 It is a free winter clip art image of a snowman cartoon character looking up snow. 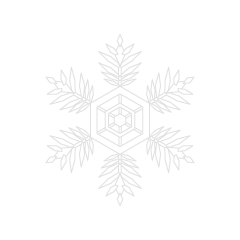 It is a free clip art image of winter that designed white snow crystal. 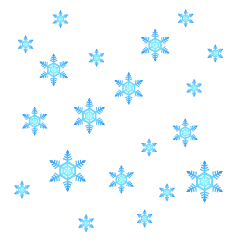 It is a free clip art image of winter that designed a lot of blue snow crystals. 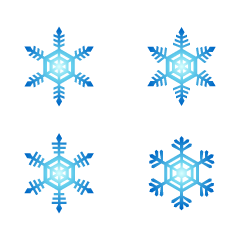 It is a free clip art image of winter which designed four types of blue snow crystal. 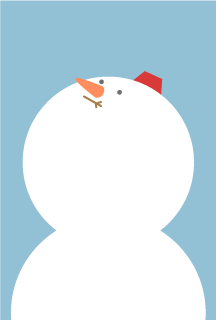 It is a cute giant snowman graphic card. 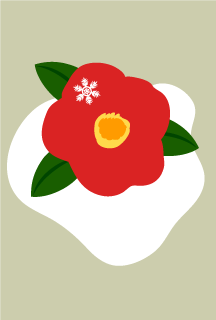 It is a graphics card that boldly designed red camellia flowers. It is snow melting and camellia graphics card. 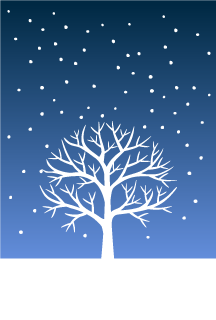 It is a graphics card designed a tree standing in the snowing night sky. 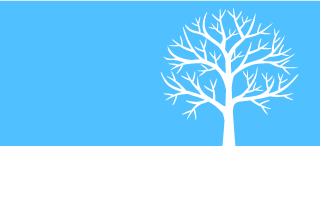 It is a graphics card designed a simple design of aurora color sky and branch trees. 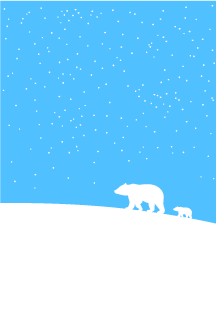 It is a graphics card designed a polar bear parent and child walking on a hill of snow. 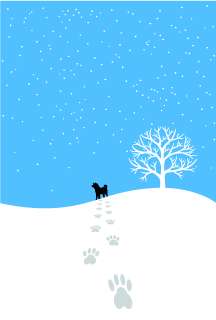 It is a graphic card painting footprints of dogs remaining on the snow hill. 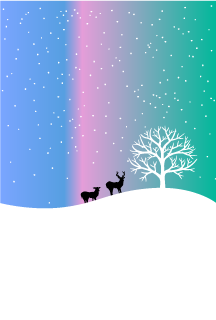 It is a graphics card designed falling snow and deer silhouette. 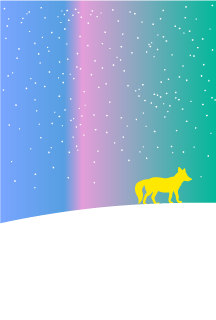 It is a graphics card designed with a simple fox walking on a snow hill. 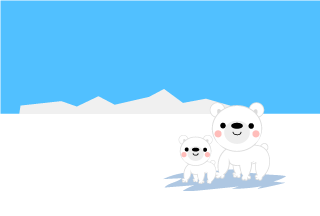 It is a graphics card painting cute Arctic polar bear character. 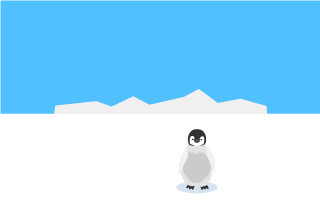 It is a graphics card painting Antarctic penguin. 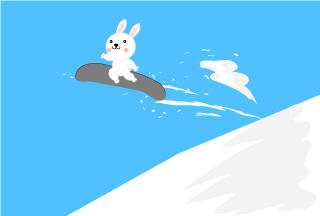 It is Cartoon Pictures of a cute rabbit gliding at snowboard. 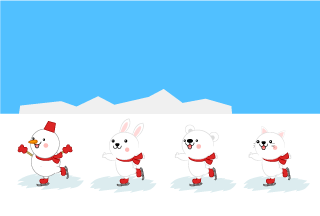 It is Cartoon Pictures which cute snowman and rabbit, polar bear and cat skate in winter. It is a cartoon picture of a monkey parent and child taking a bath in a hot spring. 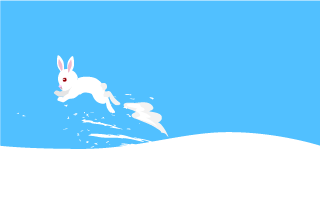 It is Graphic Design of white rabbit that jumps on the snowy field. 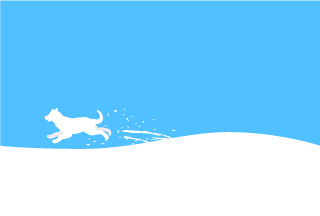 It is Graphic Design of a white dog running around the snowy field. 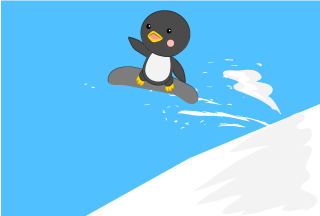 It is a cute penguin Cartoon picture to jump snowboard on a snowy mountain. 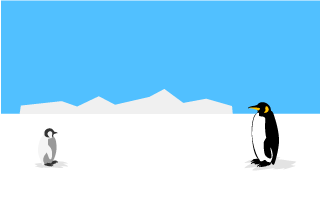 It is Graphics of Antarctic Penguin parent and child. 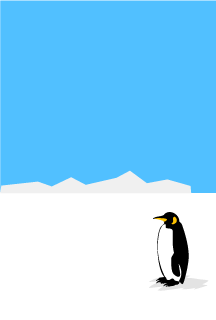 It is a graphic of a penguin baby who stands at the South Pole. 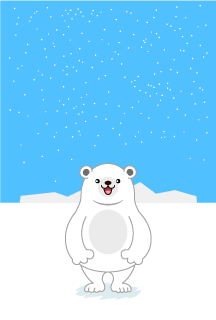 It is a cute polar bear parent child's Cartoon Picture. 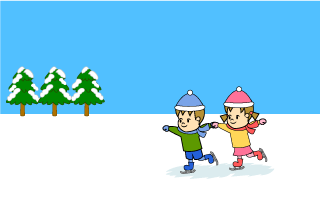 It is a cartoon picture of a girl and a boy skating on an ice lake. 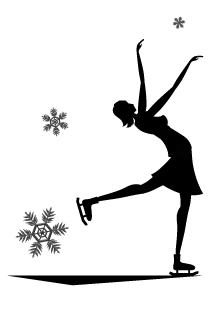 It is Graphics of falling snow crystal and figure skating female silhouette. 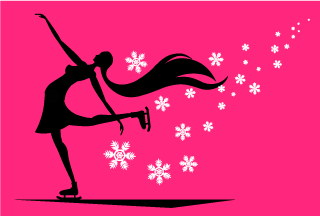 It is Graphics of snow crystal and figure skating female silhouette falling on a pink background. 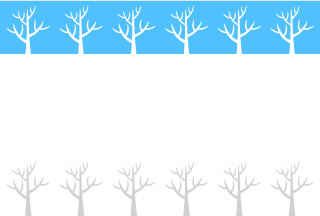 It is a Graphics designed branches that stand on the snowy field. 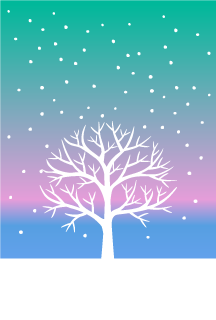 It is a graphic design of one branch tree standing on the snowy field. 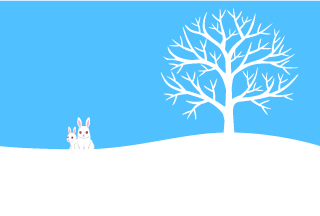 It is a graphic design of white rabbit standing and　a tree on the snowy field. 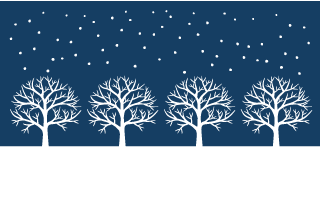 It is Graphics which designed two trees of the snowing fallen sky. 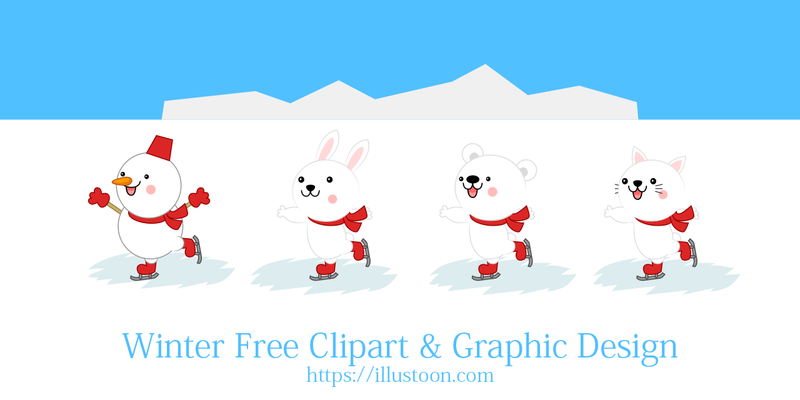 It is a free cartoon clip art image of a polar bear character that looks up at the snow.